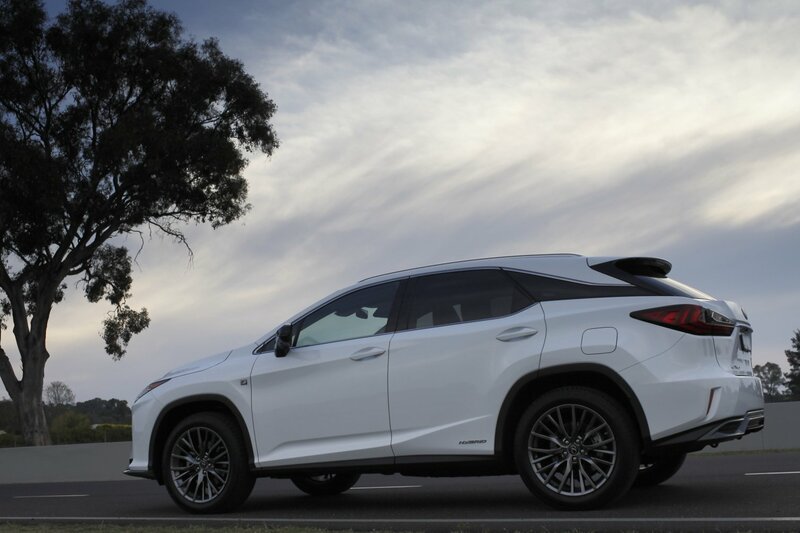 BILLED as one of the most anticipated SUV releases of 2016, the completely redesigned Lexus RX series brings with it newer, more modern styling, a much improved interior look and feel, and an incredible driving performance. 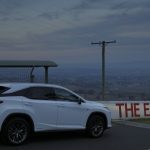 We jumped into the RX450h F Sport to put it through its paces, taking it from Sydney to the spiritual home of motor sport in Australia, the Mountain, for a photo shoot and to test out not only its driving capabilities (not its racing capabilities though), but its fuel economy credentials as well. So if we were to draw a line in the sand to pick a spot to start this review, it’s with the fuel economy. 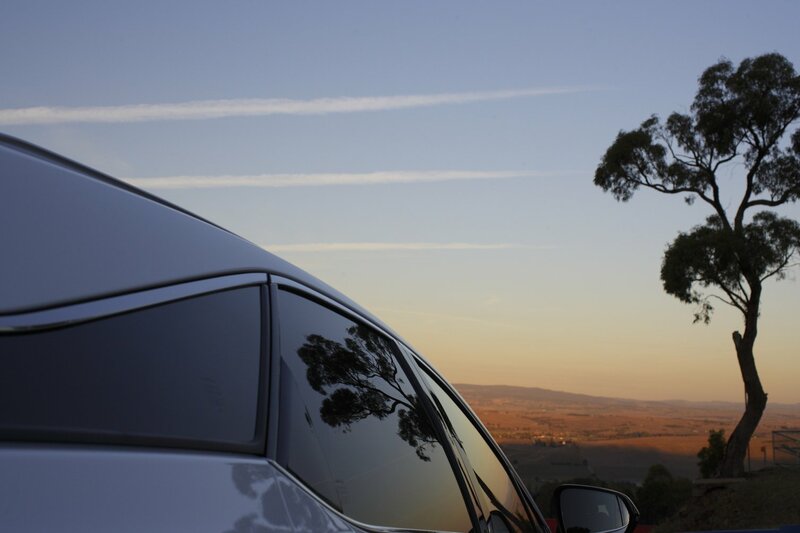 Picnic Point to Mount Panorama at Bathurst, some laps, and back again, plus three or four more days of normal driving, all on less than quarter of a tank. 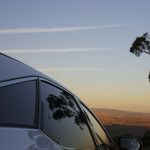 Despite the fact it runs with a 3.5L V6 petrol/hybrid engine, its coupling with high output electric motors makes this one of the most fuel efficient petrol vehicles we’ve ever had the privilege of road testing. 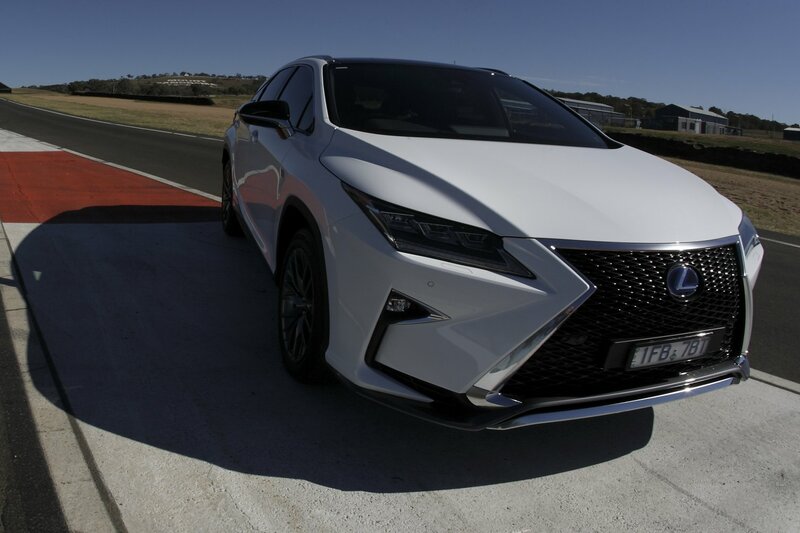 Lexus claims an average of 5.7L/100km but we actually reckon with the long haul driving we were able to achieve something closer to a 5.4. Now a true large car SUV at the luxury end of the market and up against the likes of the Volvo XC90, Audi’s Q7, the Range Rover Sport, Volkswagen Tuareg and Mercedes Benz GLE, the RX450h F Sport more than holds its own. 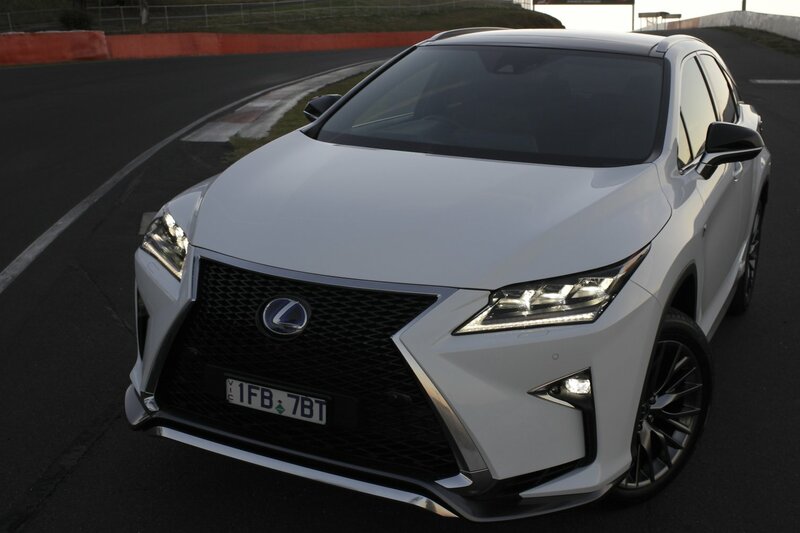 A genuine fun car to drive (despite its conservative history, or perhaps because of it), the Lexus is designed with inspiration from the LFA super car, and features exceptional handling from responsive power plant that pushes out 230kW of combined power. 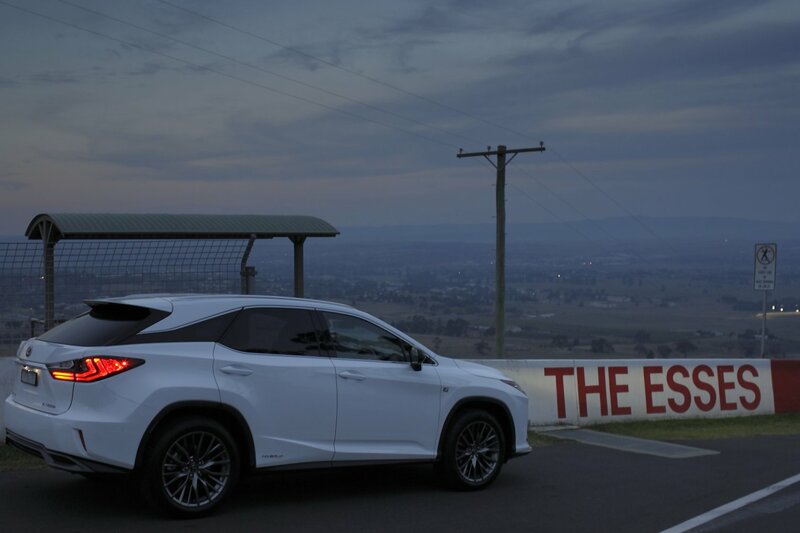 Coupled with a smooth CVT gearbox and offering full-time and part-time 4×4 options, the RX450h features adaptive variable suspension, 20-inch alloy wheels, unique front spoiler and mesh grille, and floating roof effect (achieved through its unusual roof design that makes the moon roof look like its floating in mid-air). Digital instrumentation, a leather accented interior and bolstered front seats add to the luxury experience that is the Lexus RX, which also comes with an 8-inch infotainment screen with satellite navigation, powered heated and ventilated front seats, wireless mobile device charging, and exceptional climate control (tested to within half a degree of accuracy). 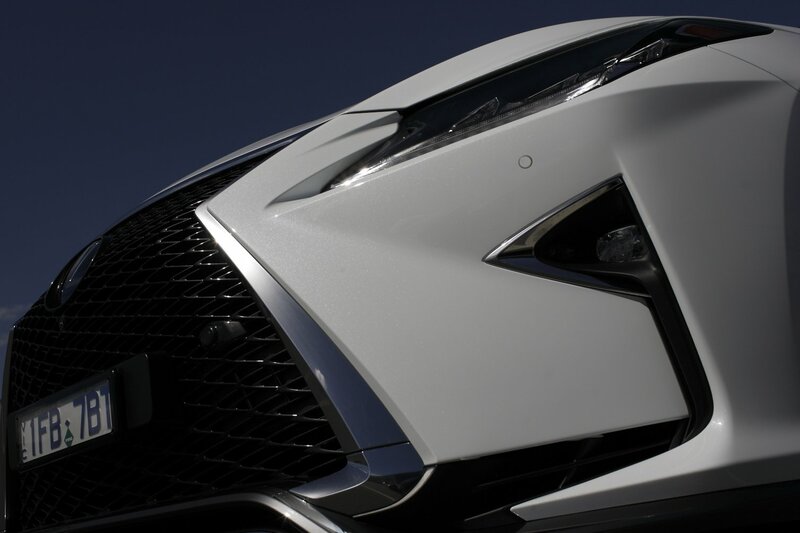 There’s a Head Up Display (HUD) to assist with the need to keep your eyes on the road, LED headlights with daytime running lights, rain sensing wipers, and touch-less power back door to complete the RX450h F Sport. 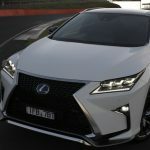 It’s hard to fault the new RX series, which also comes with radar cruise control, panoramic view cameras (which are a little hard to get used to for first timers), auto handbrake, reversing camera with rear guide assist, blind spot monitoring with rear cross traffic alert, and a Mark Levinson stereo system. Can we fault it, of course we can, that’s what we do as car reviewers, find the good and the not so good. Boot space is limited, adequate but by rival standards (like the the Q7 and Range Rover Sport), it lacks a decent amount of boot space and there’s no seven seat option either (again its rivals hurt it here). Despite the fact there’s an analog clock, still one of the coolest things about luxury cars, the dash is super busy, with lots of buttons and dials, and the steering wheel has more buttons on it than any vehicle we’ve ever seen, and while these could be seen as convenient, they also add to the confusion while driving. Navigating the infotainment system is a pain, requiring you to use a series of buttons and dials on the centre console to drive the user interaction with the big screen in the middle of the dash. For the newly initiated, this is seriously cumbersome to get used to. 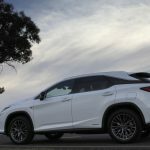 The 2016 Lexus RX450h F Sport hits the market at $110,127 – that’s the drive away price including on-roads – and is available in nine colours, including Sonic Quartz, Titanium, Graphite Black Vermillion, Deep Metallic Bronze, Deep Blue, Premium Silver, Onyx, and Metallic Silk. 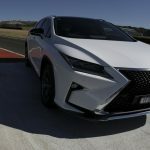 Our test vehicle was provided by Lexus Australia. 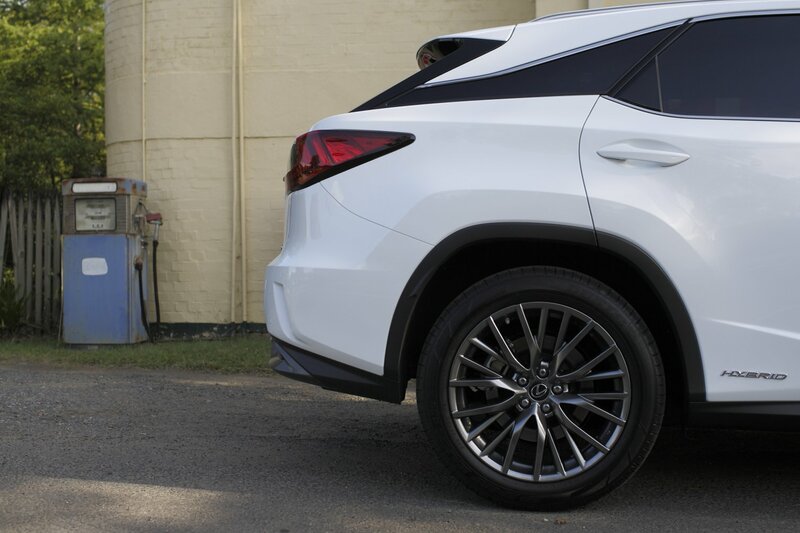 To find out more about the 2016 Lexus RX 450h F Sport, contact your local Lexus dealer. 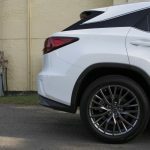 2016 Lexus RX 450h F Sport photographed by Neoklis Bloukos, Photo Automobili. View the entire gallery at 500px. Pros – amazing fuel efficiency; exception value; packed with standard equipment. Cons – busy dash; limited boot space; complicated infotainment system.